Underwriting is the process that you and your application go through after you it has been submitted. During this time, a underwriting reviews your application and any documents you have submitted. Keep in mind that they may ask you for more information. The underwriter analyzes how much of a risk you are and either grants or denies you Disability Insurance. What Does the Underwriter Pay Attention To? The underwriter pays attention to several key factors in your application These factors get analyzed and the underwriter determines if the insurance company should insure you, what the terms will be, and how much you will have to pay. Working with an advisors makes this A LOT easier! 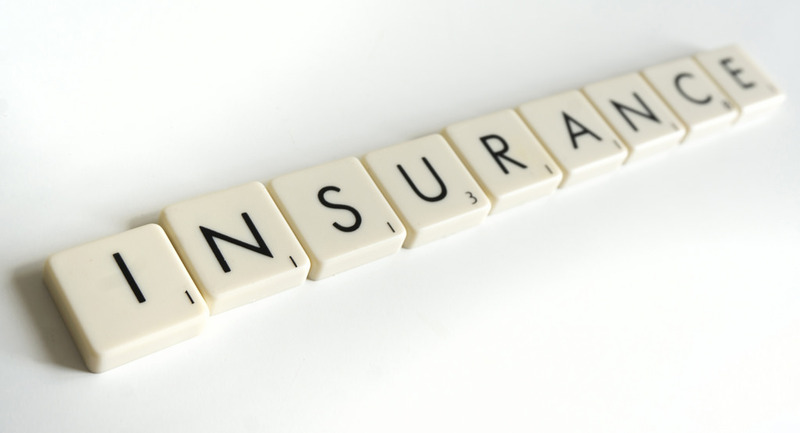 Our advisors can be your guide to getting insured with Disability Insurance. We can help you through the process and get you great rates that will fit your lifestyle and budget. An advisor can help you learn more about Disability Insurance underwriting. Call us today at (800) 788-8921 or fill out our quick Contact Form so that we may connect with you. Next articleWhy Do I Need a Blood and Urine Test to Buy Disability Insurance?